PENTICTON, BC – A new conference for business owners and leaders in British Columbia’s craft and artisan alcohol industry will be holding its first annual edition later this year in Penticton. The agenda will feature presentations and workshops on business topics including finance and operations, human resources, government/regulatory, sales and marketing, and more. The event will feature a keynote address, panel discussions, workshops, social events, and a 7100+ sq.ft. trade show with industry trade suppliers displaying products and services. With a focus on ways to enhance and improve your business, this event will be of interest to managers, owners, executives, leaders, and growers. 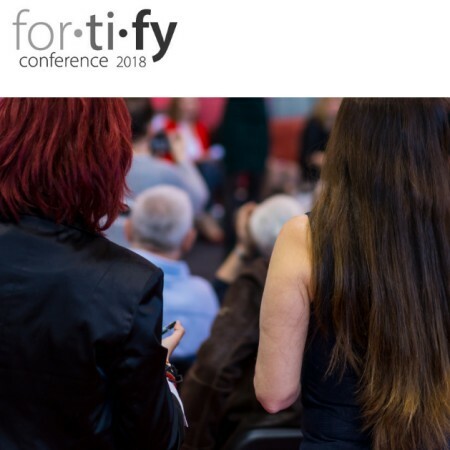 Fortify will be taking place on Wednesday, November 7th, 2018 at the Penticton Lakeside Resort & Conference Centre. For more details and to register for the conference, see the Fortify website.